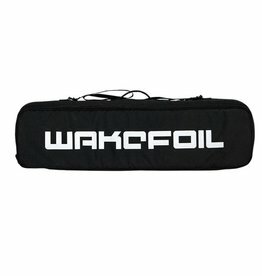 The travel bag is a necessity for anyone purchasing the WAKEFOIL Complete Package or Foil Set. All the components for your hydrofoil surfboard have been accounted for in this bag. 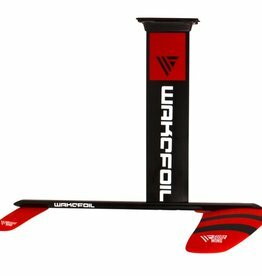 The WAKEFOIL SS Foil Set is the ultimate hydrofoil surfing set up, built to give you maximum control and foil engagement whether you are riding behind the boat or catching ocean swells. 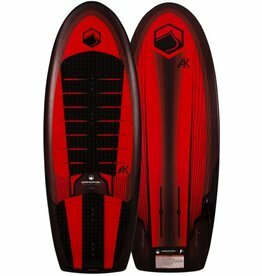 Enough performance for the best surfers around and enough forgiveness for those just learning.